Good morning! It’s hard to believe the last day of your Perfect Girls Get-a-way Trip has arrived. But don’t hurry out of town too quickly, we’ve got some good things in store for you before you have to get back to “real life”. For a light breakfast, stop in at Northwoods Roasterie coffee shop. Take a moment to peer into the Roasting Room, select a delectable pastry and enjoy a delicious cup of coffee on the patio that overlooks North Lindstrom Lake. Visit Northwoods Roasterie Coffee Shop here. After such a full day yesterday, a relaxing stroll through the woods is in order, and there are many serene trails for you to choose from. One is located in Wild River State Park in Center City. On your way to the park, you might want to keep that caffeine coming and stop for a cup of locally roasted coffee at the Almelund Merchantile. (They also have very cool antiques, organics and Scandinavian items too). When you reach the park, go into the park office to pay for your entry, get a map of the park, and then enjoy the winding drive, as you make your way to one of the parking lots. Depending upon your appetite for adventure, you can either chose the two and a half mile paved trail that weaves its way to the McElroy Interpretive and Visitor Center, Trail Center and the outdoor Logging Exhibit, or the nature trail that runs along the river. Another great choice is the Swedish Immigrant Trail. This trail, that honors the early settlers, is slated to run twenty miles and connect Taylors Falls to the Sunrise Prairie Trail in Wyoming. Park along Tern Avenue on the east side of Shafer, and wander along the newest two mile addition. Scenic views, wooded forests and picturesque bridges await you. A visit to Panola Valley Gardens in Lindstrom is a perfect way to conclude your weekend. Stroll through the gardens and breathe in the perfumed fragrance from the luscious flowers, relax by the gold fish pond, and enjoy the view from the pavilion as you partake in a light afternoon tea under the pavilion. Visit Panola Valley Gardens here. It’s time to say good-bye to both Chisago Lakes and your friends, at least for now. Take a moment to reflect on the many experiences and laughs you’ve shared on this Perfect Girls Get-a-way, and then pull out your calendars and a set a date for your next trip. Watch for coming blogs that highlight other activities in this amazing place. 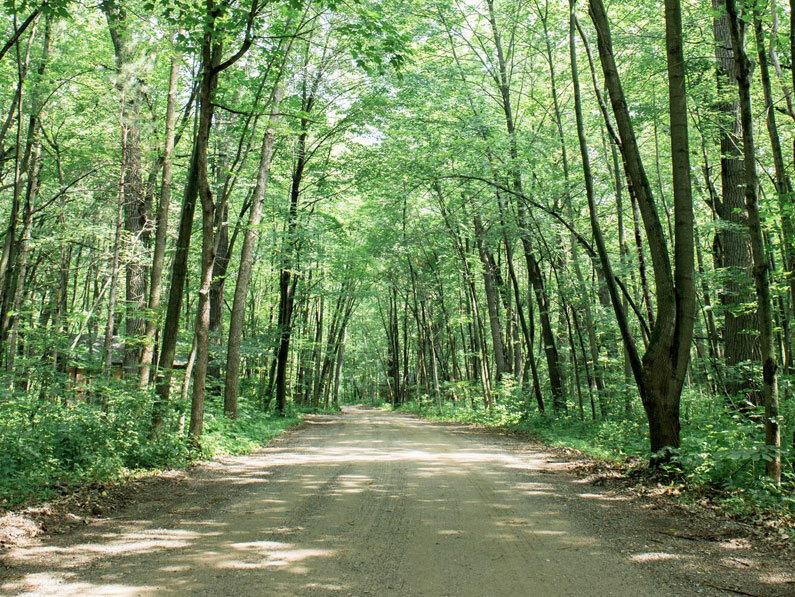 It’s all Yours to Explore in Chisago Lakes!